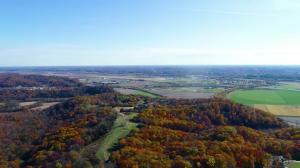 If beautiful views and country living is what you are looking for.... you have found it with this property. This property is located just a couple minutes from the Missouri River Bridge and offers easy access to commuting on 63 and 54 highway. 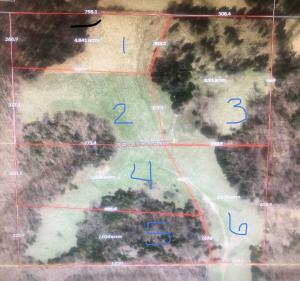 Additional adjoining acreage is available for purchase as shown on the preliminary survey photo. Buyer to verify all information.